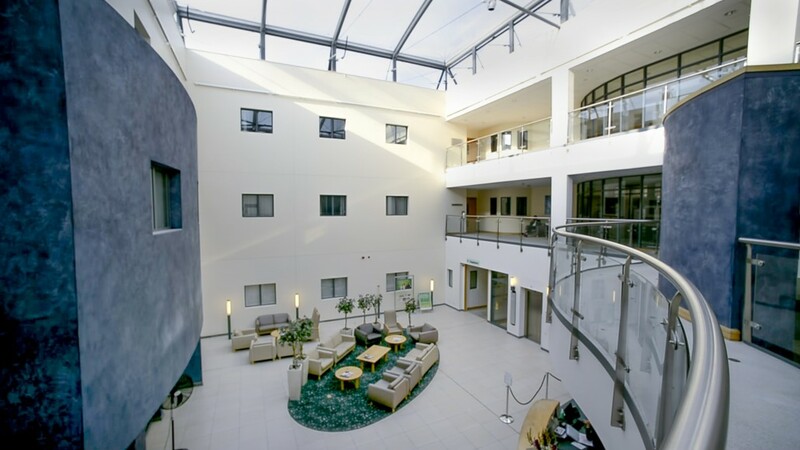 Welcome to Nuffield Health, The Manor Hospital, Oxford located in Headington, to the east of Oxford City centre. The Manor Hospital is one of the most modern and technologically advanced private hospitals in the UK. With 25 consulting rooms, six main theatres and two minor theatres, we are able to ensure that you receive the best possible care while you are with us. An outpatient clinic is held at the Manor Hospital. A referral from your General Practitioner or Paediatrician is usually advised to make an appointment. This ensures that our consultants have any relevant medical information regarding your child. To make an appointment please call , Monday to Friday, or complete the form. ​An initial consultation would usually last for about 30 minutes, if tests are needed some of these, e.g. x-rays, blood tests, can be performed following the appointment and an extra 45 minutes would usually be required for these. For fee levels and other financial information please contact Helen Rhodes, Practice Manager. We offer a fixed price package for self-pay patients, which is inclusive of all costs. We are pleased to say that we have negotiated our fees with a number of companies and the entire cost will be covered by the following insurers: WPA, AXA PPP, Healix, The Exeter, Cigna and Vitality Health. ​If your child is covered by a different insurer, there may be a shortfall on your policy, we will of course discuss this with you. Paediatric endoscopy is different from adult endoscopy and therefore charges are commensurately higher. Please do not hesitate to talk to us about these issues prior to consultation.